In the wake of EA’s closed alpha held for Battlefield 5 last month, the publisher has now announced that Battlefield 5 will be getting an open beta in September. Although no specific dates have been revealed for that, Battlefield developer DICE recently posted a lengthy account of what they learned from the game’s closed alpha. The post offers some insight into what changes the company will be working on for Battlefield 5‘s beta and, further down the line, its full release. “In the Alpha, we tested the technical aspects of the game, its many backend systems, player scoring rate, and many other things,” DICE wrote. Issues with the matchmaking system, for instance, were taken note of, and will be receiving “many changes and improvements between now and launch.” All in all, the alpha’s technical issues were pretty par for the course in terms of a game still being developed, and adjustments to the game’s stability (and bug fixes) are lined up to be worked on. When it came to gameplay, DICE made a list of issues that are being addressed after the alpha. 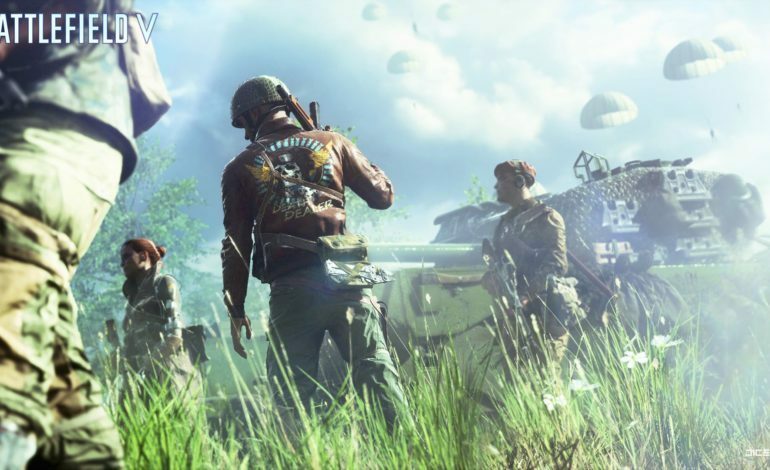 Battlefield 5 is getting adjustments to “both the Medic revive and the buddy revive” to “overall feel less clunky,” with the buddy revive “around 2.5 seconds faster” than it currently is. Ammunition availability will be tweaked for “optimal balance,” and Squad Reinforcement weapons are being toned down so as not to make gameplay too easy. Furthermore, the game’s Time to Kill (TTK) values will get some fine-tuning, which includes changing the amount of camera-shake players experience when hit in combat. “There will be several more tests of Battlefield V – internal and external – before the October launch, and we will be using our learnings from the first Alpha to test further and fine-tune the experience,” DICE continued. After Battlefield 5‘s beta in “early” September, the game will launch for PC, PlayStation 4, and Xbox One on October 19.